While not every Maui visitor wants to scuba dive a shipwreck, rappel down a waterfall or paraglide off a volcano, every visitor should be excited about eating and drinking their way through tropical paradise. With so many acclaimed bars and restaurants to choose from, however, it’s difficult to know where to go to make the most of your time (and tastebuds) on Maui. 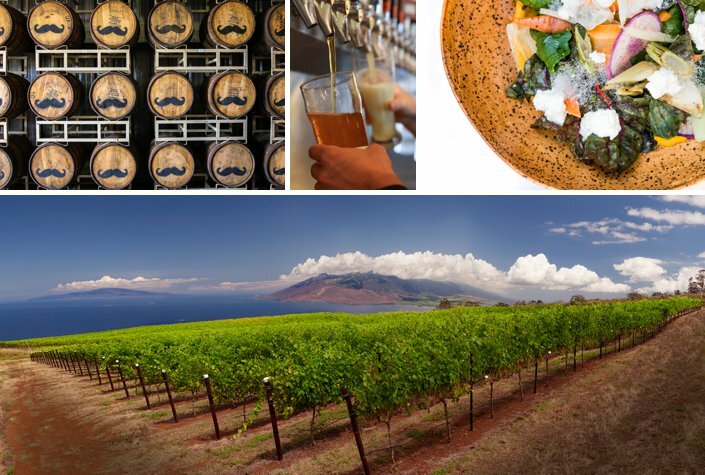 Though somewhat overlooked on a national scale, Hawaii is actually home to several award-winning breweries, wineries, distilleries, coffee roasters, craft farms and restaurants specializing in quality farm-to-table cuisine. 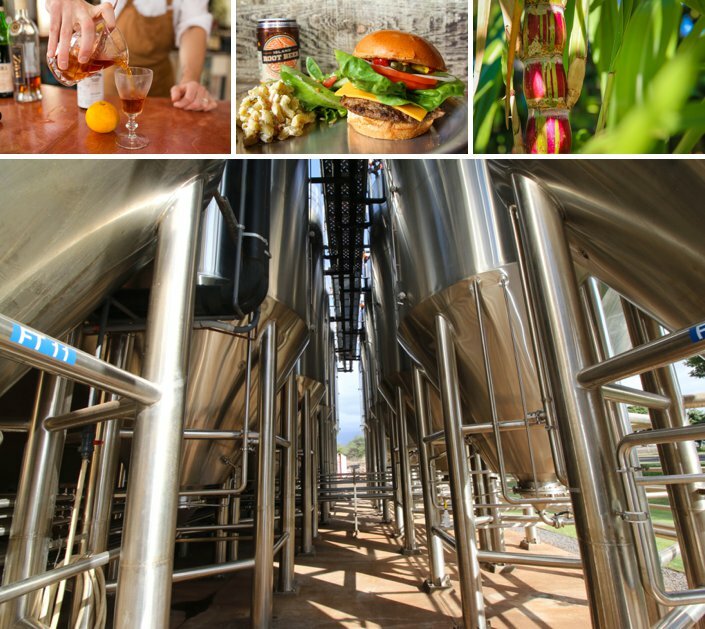 Thankfully, there is now a way to visit the best food and beverage tastemakers throughout the island with Maui Craft Tours! 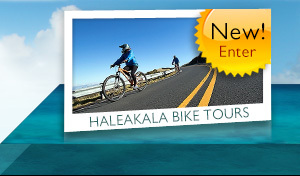 For more information or to book a tour, please visit Maui Craft Tours or call 808.633.1801. Discounts for kama’aina, active and retired military personnel are available at the time of booking. What is included on the tours? Each tour includes transportation with optional door-to-door pickup and drop-off service, as well as a reusable beverage container, souvenir drink cup, behind-the-scenes guided tours, and locally crafted snacks and drinks. All guests must be 16 years of age or older (but must be 21 to participate in alcohol tastings), and have a valid photo I.D. at the time of the tour. A minimum amount of 4 passengers must be booked for the tour to run, with a maximum of 14 passengers on any single tour. Guests must refrain from intoxicated behavior, and there is no consumption of alcohol on the tour van at any time. 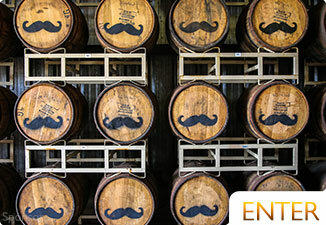 All MCT guests get 10% off any additional food or drinks they purchase at The Mill House the day of the tour. Taste of Maui- After meeting at Maui Tropical Plantation for a cup of fresh, farm-roasted coffee, you will then go up to MauiWine for tasting in the historic King’s Cottage. 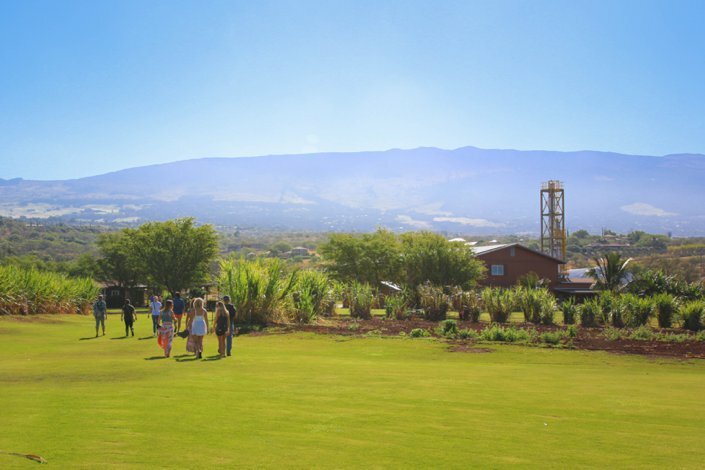 Afterward, you will travel through lush the Upcountry pastures to a delicious farm-to-table lunch and cheese tasting at Surfing Goat Dairy, followed by a tour of the Hawaii Sea Spirits Organic Farm and Distillery. Next up, visit Hawaii’s largest craft brewer, Maui Brewing Co., for a tour of their production facility and a guided tasting of their four flagship beers. Finally, you’ll end the day at the base of the West Maui mountains to enjoy your choice of locally sourced beer, wine or handcrafted cocktail at The Mill House Restaurant. 7 Hours; $219 Per Person. 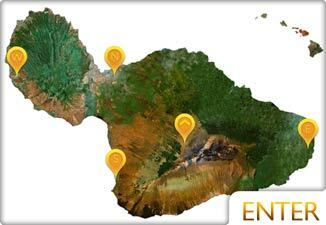 Ultimate Craft Adventure- This full day tour option begins at Maui Tropical Plantation with a coffee tour and tasting, followed by a private tour of the MauiWine grounds and tasting of their unique wine varieties. Guests will enjoy a craft lunch at the winery, followed by a trip to Hawaii Sea Spirits Organic Distillery for a tasting of Ocean Vodka and Deep Wave Rum. 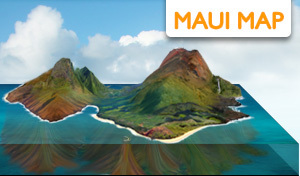 After, you’ll travel to Maui Brewing Co. for in-depth tour and tasting at their brewery followed by a final stop at The Mill House for gorgeous views, pupus, and craft cocktails. 8 Hours; $329 Per Person. Maui Pineapple Express- If pineapple is your passion, the Field to Glass tour has it all. 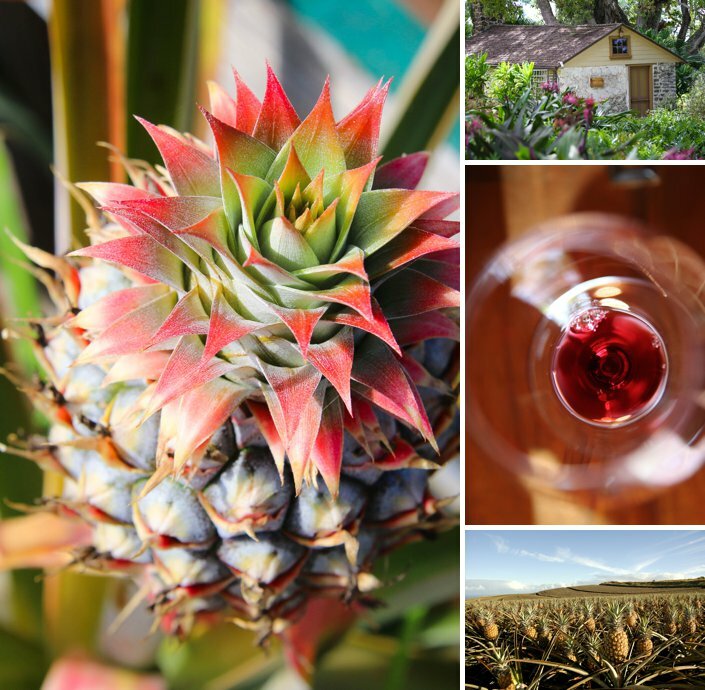 After a coffee roasting tour and tasting at Maui Tropical Plantation, guests will enjoy a private Maui Pineapple Tour at Hali’imaile, followed by a visit to MauiWine to sample their distinct pineapple wines. Guests will then enjoy an island-inspired lunch at Hali’imaile General Store, a tour and tasting at Hali’imaile Distilling Company, the brew house at Maui Brewing Co., and final visit to The Mill House for a round of locally inspired drinks. 8.5 Hours; $329 Per Person. 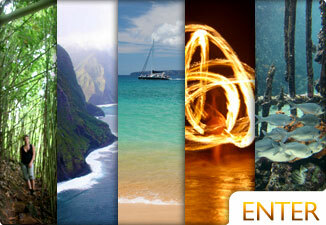 Private Tours - Can’t find what you’re looking for, or want to organize a custom tour for your travel group? 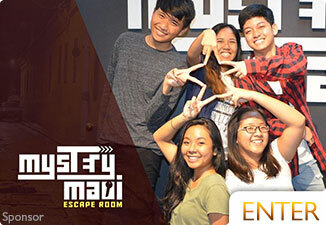 Ask about their private tour offerings for more information. 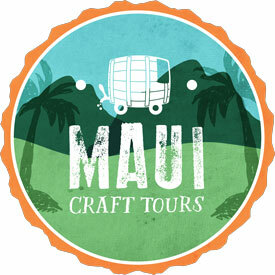 For more information or to book a tour, please visit Maui Craft Tours or call 808.633.1801.